Reader's Choice again in 2017! 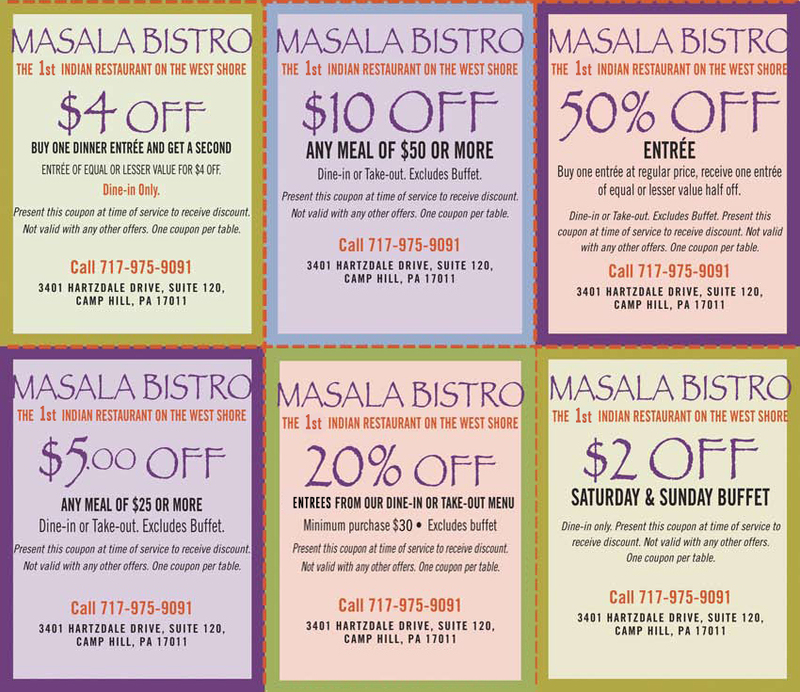 Click to download a print-ready PDF of these web-only coupons. Monday - Sunday 11:30 a.m. - 3:00 p.m. | Every day 4:30 - 10:00 p.m.